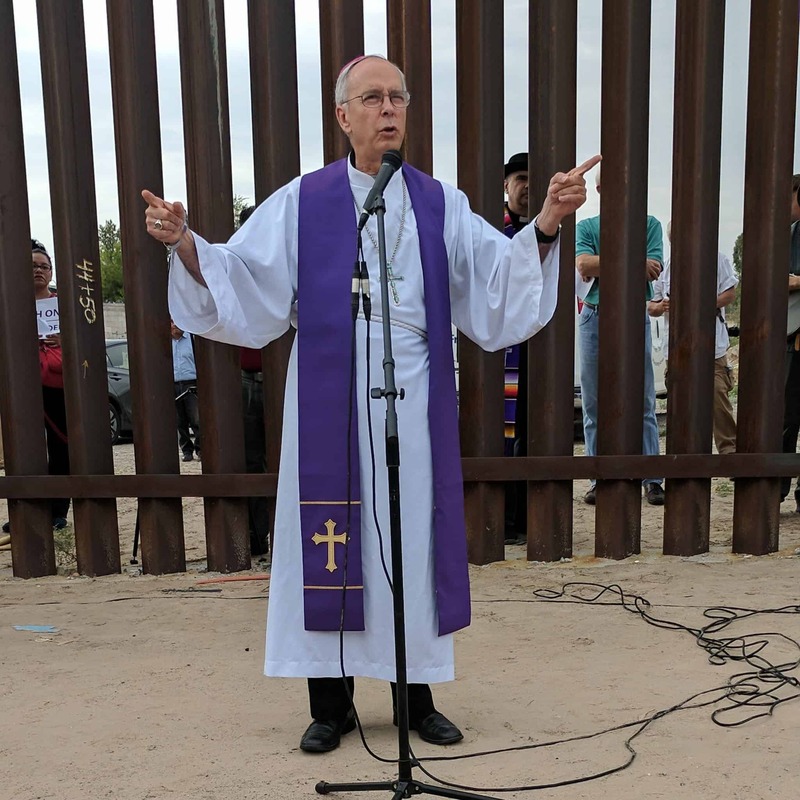 EL PASO, Texas — Today, faith leaders from across the country held an interfaith service at a border fence dividing the sister communities of Anapra (on the Mexican side) and Sunland Park (on the U.S. side). The service was part of “El Grito de las Fronteras” or The Cry of the Borders,” a three-day, immersive learning experience with faith-rooted immigration justice organizers based in the US and Mexico. 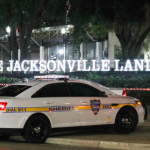 The service is especially timely, given that, yesterday, the Trump administration announced that it would seek to extend the length of time immigrant families, including children, can be held in detention. The Rev. 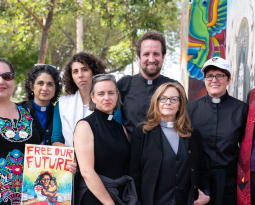 Dr. Katharine Rhodes Henderson joined other public theologians, religion scholars and clergy members to witness first-hand the impacts of the ongoing moral crisis in America’s immigration system. Nearly 500 immigrant children are still separated from their parents and migrants are still being imprisoned in horrendous conditions across the country. During the program, an outgrowth of the All Rights for All campaign hosted at Auburn Seminary’s Groundswell platform, participants were able to meet, learn and dialogue with colleagues in immigration justice from Mexico, New Mexico, Texas, Arizona and directly impacted communities in the United States, including Derechos Humanos Integrales en Acción (DHIA, Ciudad Juárez), the New Sanctuary Coalition of New York, the Movement of Migrant Women and their Families (MOMUMI) and members of the Tohono O’odham Nation (TON). 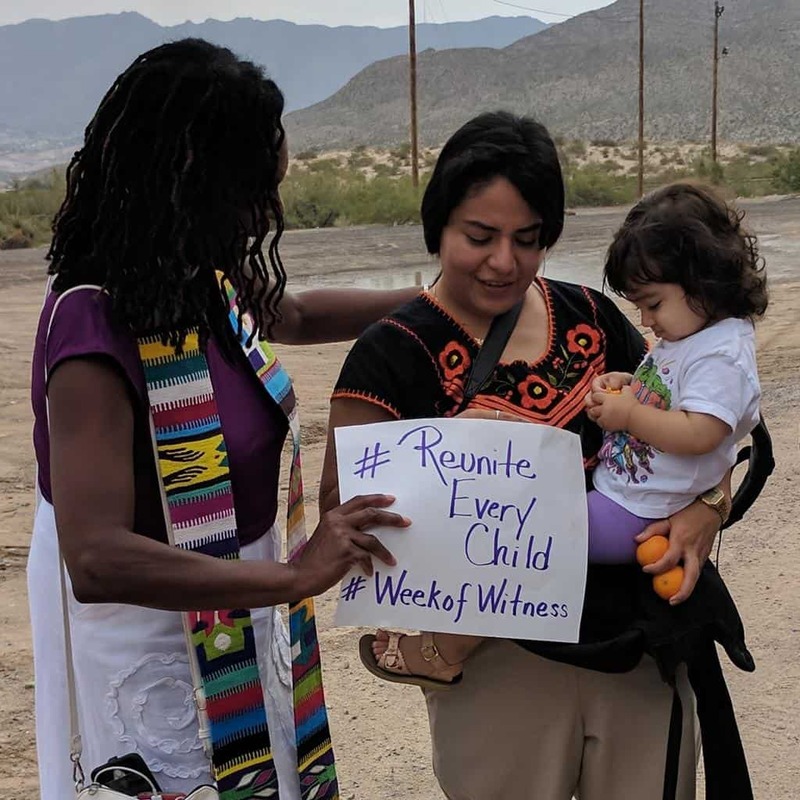 Auburn’s director of digital strategy, Dr. Keisha E. McKenzie, co-developed the All Rights for All campaign and joined the El Grito de Las Fronteras immersion event in El Paso. 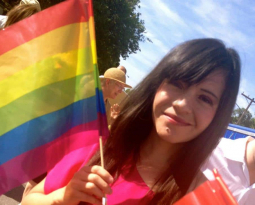 US-based organizers of the event include Camilo Perez Bustillo (Hope Border Institute, TX), the Rev. Dr. Miguel de la Torre (Iliff School of Theology, CO), the Rev. 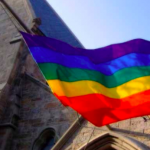 Dr. Jacqui Lewis (Middle Collegiate Church, NY), the Rev.  Dr. Pamela Lightsey (Meadville Lombard Theological School, IL), Rev. 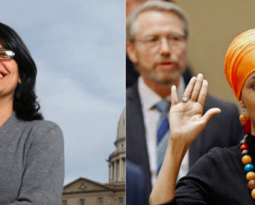 Jennifer Butler and Dan Nejfelt (Faith in Public Life), and the Rev. Dr. Katharine Rhodes Henderson and Dr. Keisha E. McKenzie (Auburn Seminary, NY). Click on photos for full resolution images when available. Auburn President, the Rev. 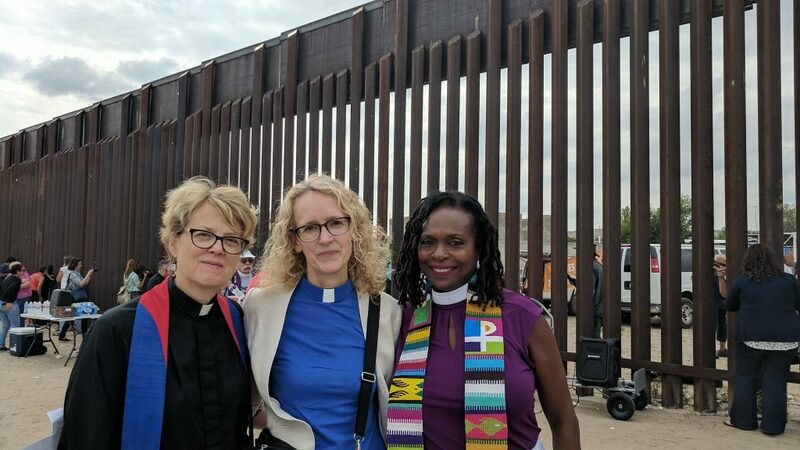 Dr. Katharine Rhodes Henderson offers a prayer from the border while standing with her fellow faith and clergy leaders. 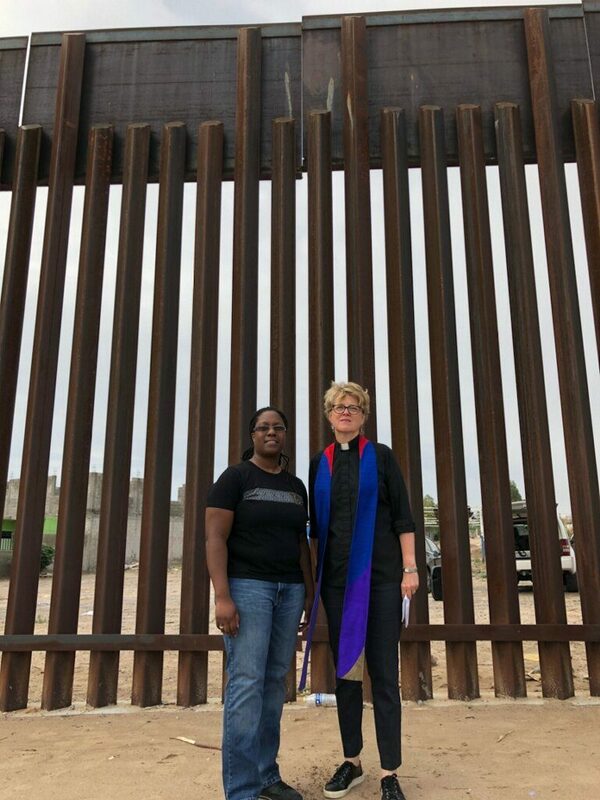 Auburn’s President, the Rev Dr. Katharine Rhodes Henderson, and Director of Digital Strategy, Dr. Keisha McKenzie stand at together at the border wall. 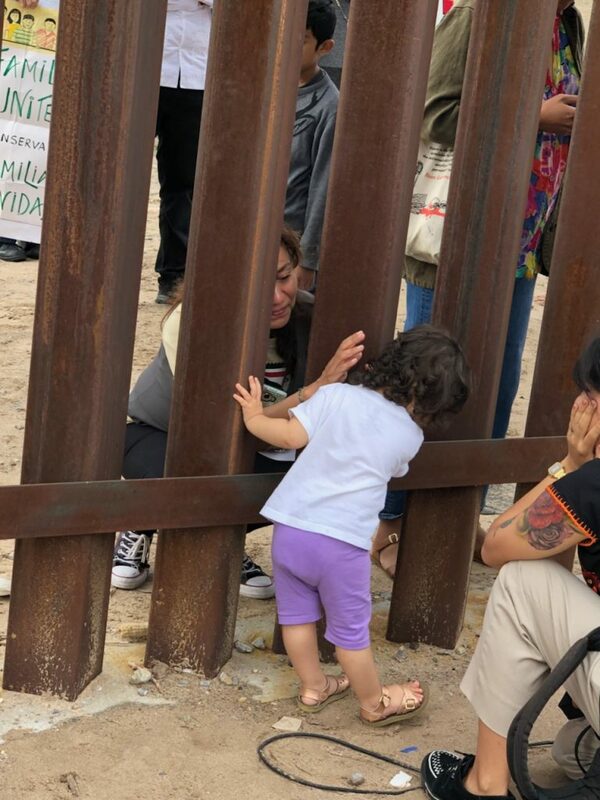 A mother, child, and grandmother are together for the first time in many years but still separated by the wall. La Policia Federal arrive to sweep our friends on the Mexican side away. Auburn’s President the Rev. Dr. Katharine Rhodes Henderson with Auburn Senior Fellows the Rev Jennifer Butler and the Rev. 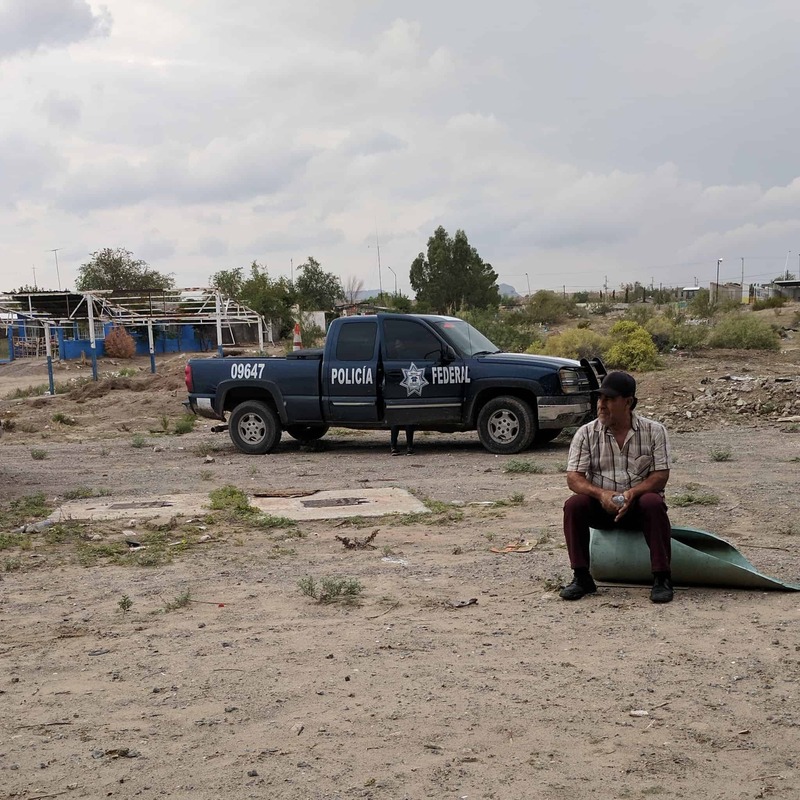 Jacqui Lewis on the border between Mexico and New Mexico. Auburn Senior Fellow the Rev. 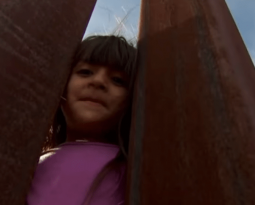 Jacqui Lewis stands with a family separated by the border wall. A blessing of this sacred land and these people from the Rev. Mark Seitz, Bishop of El Paso.